Buy Patisa Lachhedar of Pahalwan's from Jammu online | Authentic Indian Sweet , Savories and Delicacies from the place they originate by Moipot. Popularly known as Soan (Sohan) Papdi, Patisa Lachhedar is a lovely Indian dessert made from gram flour (Besan) which is the main ingredient. Sugar, ghee, milk, goodness of saffron strands and chopped pistachios further go in the making of this delicious Indian sweet. 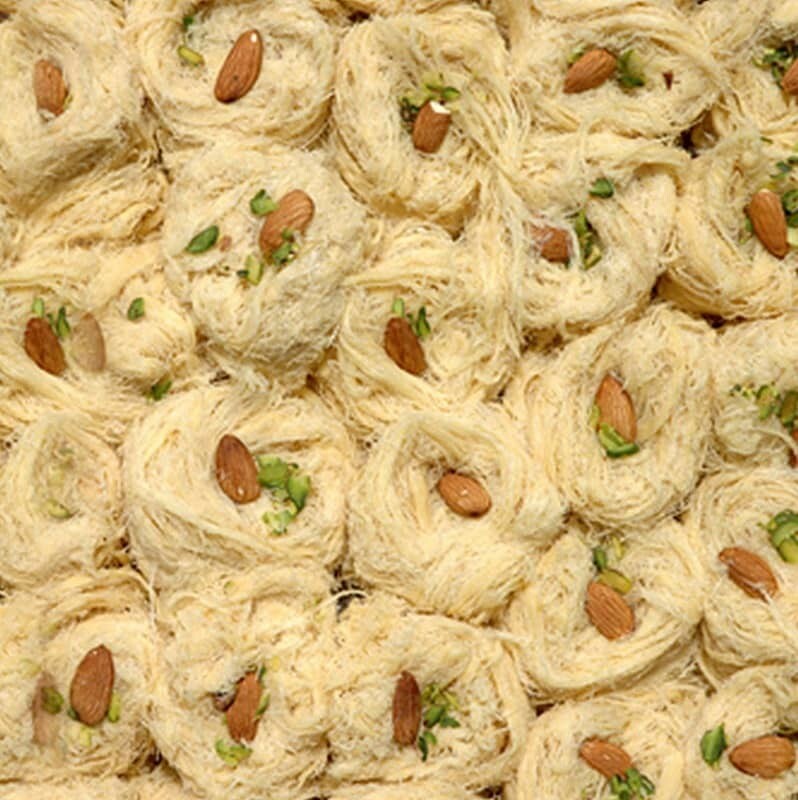 Its crisp and flaky texture rightly confirms to its name of being “Lachedar”. Order this finger-licking deliciousness from Moipot and get it delivered to your doorstep.